in the Premier League never to have signed an Arab player. 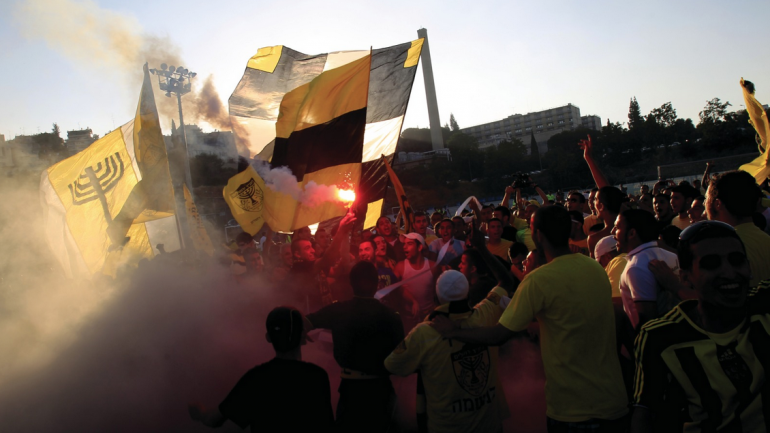 Founded in 1936 and one of Israel’s most controversial teams, Beitar is also known for its supporters’ group called La Familia that became notorious for chants that insult Arab players. When its Russian-Israeli billionaire owner hires two Muslim players from Chechnya, the club spirals out of control. The film is a window into how racism is destroying a team and society from within.